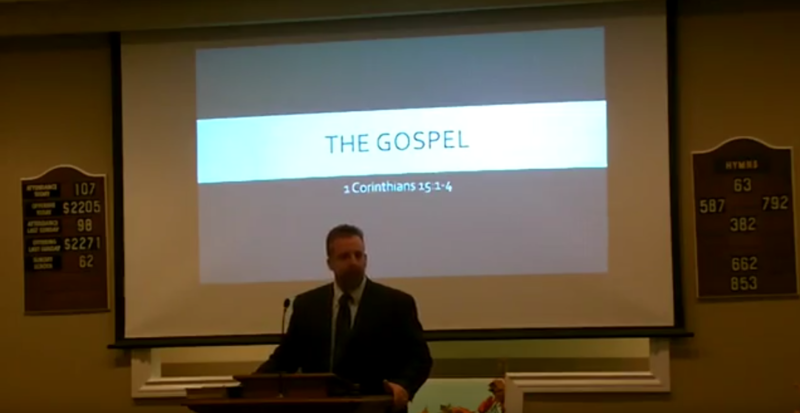 Sunday morning sermon from the Three Forks church of Christ. Delivered on January 18, 2015. 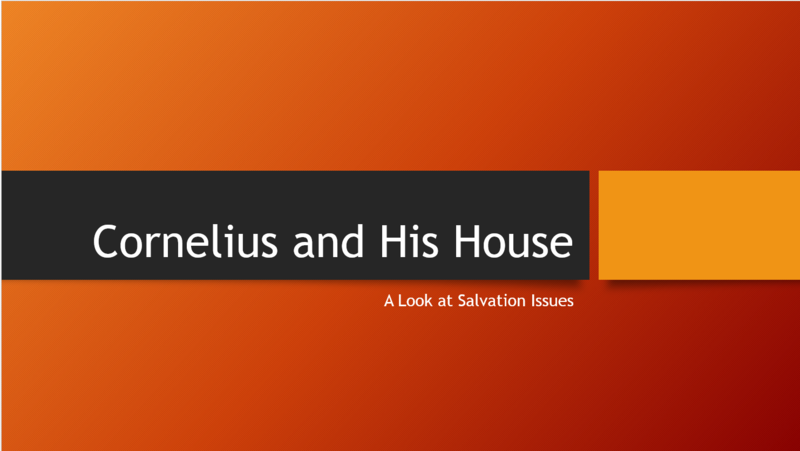 IN this message we consider the Holy Spirit and Cornelius’ House.